Known also as optometric phototherapy, syntonics deal with the application of selected visible-light frequencies and are used to treat lazy eye and problems with peripheral vision and depth perception. By applying particular visible-light frequencies through the eyes, syntonics can improve vision. 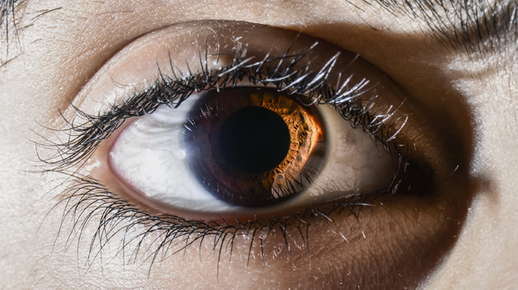 This is because when light enters the eye, retinal nerves connected to some of the brain’s center are stimulated. The hypothalamus and pineal gland are regions of the brain that affect electrical, hormonal and chemical balances – all of which impact body function, including vision and the nervous system.